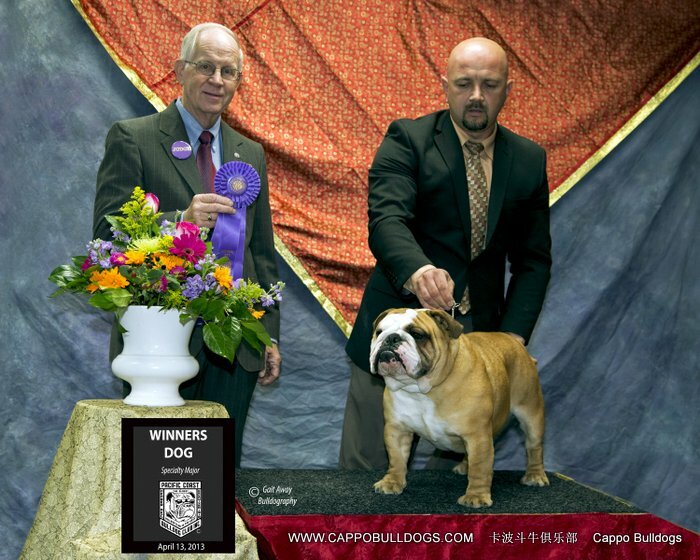 American Champion Cappo‘s Tumbleweed Elvis's Sweetheart! 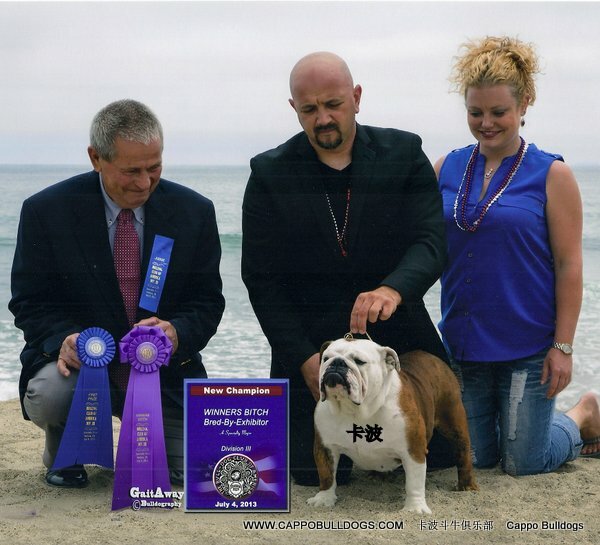 Thank you breeder judge Ms. Jean Hetherington! 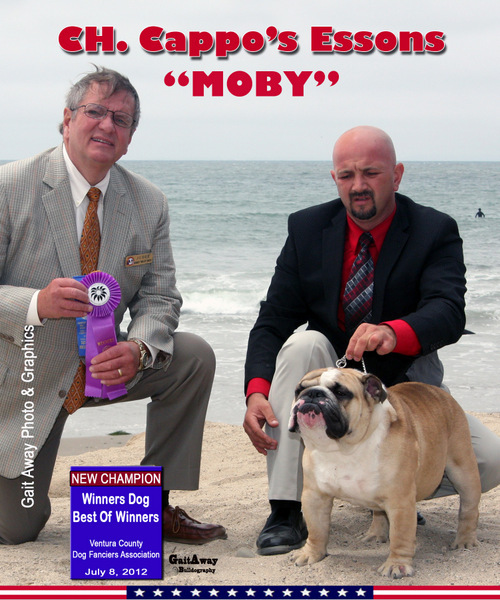 Thank you Breeder Judge Mr. James C. Dundas! 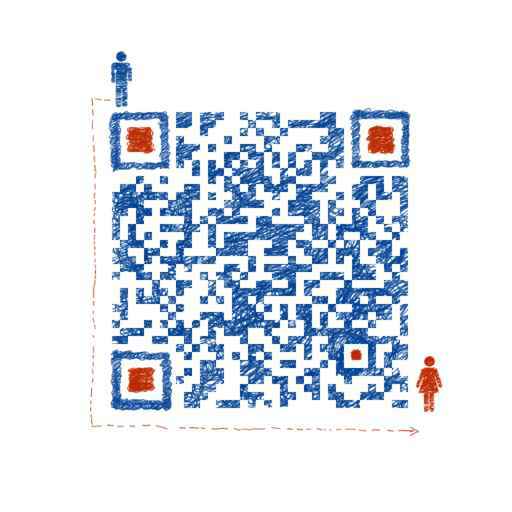 Please remember to surf thru all the pages of this web site. 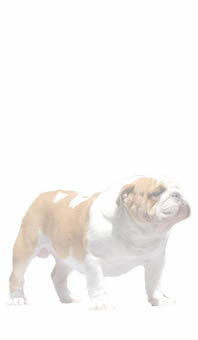 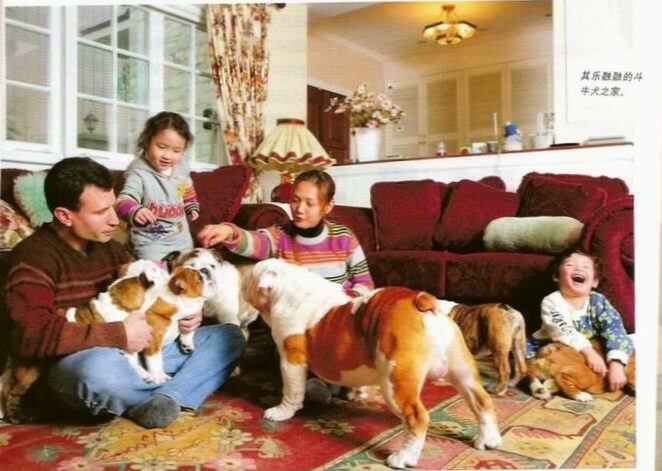 China’s only American English Bulldog Breeder! 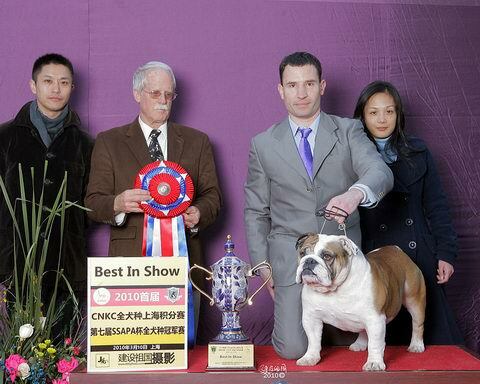 Improving the breed in China and the world!